"The final frontier is only the beginning"
This is a documentary movie about the captains in the Star Trek series. There have been many different Star Trek series. Each series has its own captain on the bridge. This documentary film takes a look at each of these captains and the roles they played. It examines the contribution each has made to the future imagined by Roddenberry when he created the original series. Each actor who played a captain in a Star Trek series has their own unique past. Their acting careers before they took a captain's role are considered contributing factors that added depth to the characters they portrayed. 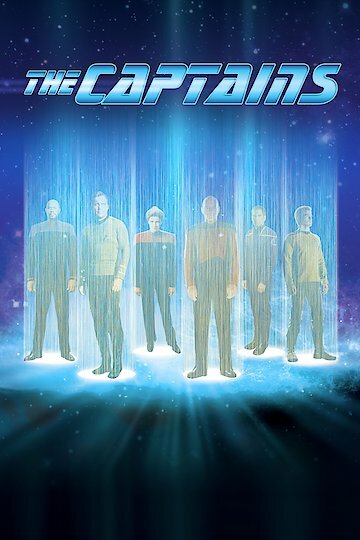 The Captains is currently available to watch and stream, download, buy on demand at Amazon Prime, Amazon, Google Play, YouTube VOD online.